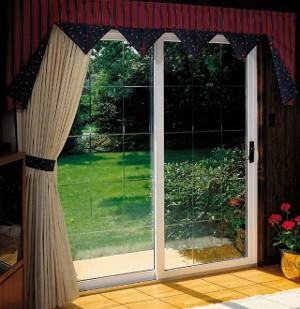 Open up your home to the outdoors and enjoy the beautiful scenery around you with Custom Built's Patio Doors. Let in the light you want, without sacrificing the quality, security, and insulation you need. Here at [company] we offer just the kind of doors that you need for this. Call us at 1-833-227-6095 to speak with one of our knowledgeable specialists or click below to fill out our simple online form for a free estimate in Milford, Stratford, Orange, or nearby. We install beautiful vinyl patio doors in Connecticut. 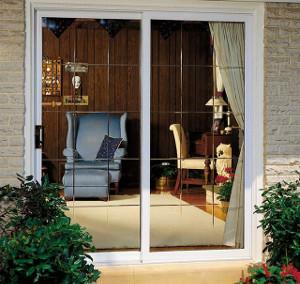 Interested in installing a new patio door? Contact Custom Built today to schedule an in-home consultation to discuss your door replacement project with one of our experts. We provide free estimates for window and door replacement and installation in Trumbull, Shelton, Fairfield, Stamford, Hartford, Norwalk, Danbury, and surrounding areas.